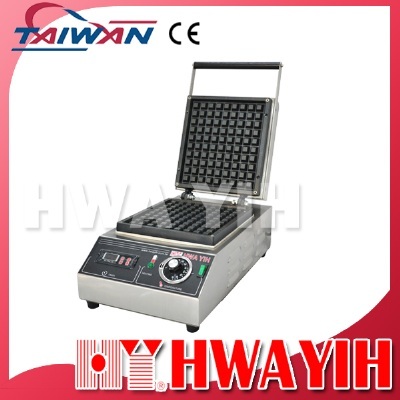 Exhibitor: HWA YIH FOOD MACHINE CO., LTD.
Professional and reliable manufacturer, Hwa Yi Gin, provides a series of pancake machine to meet customers needs. 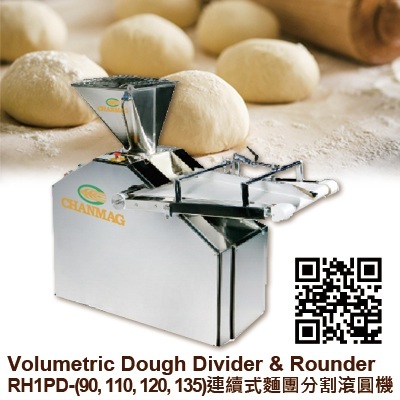 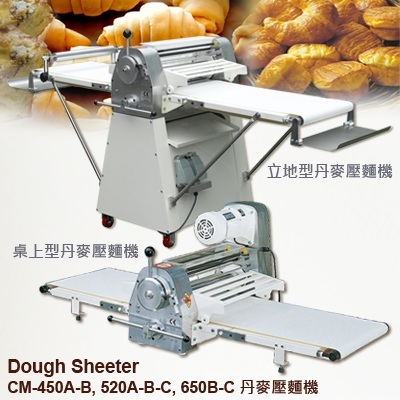 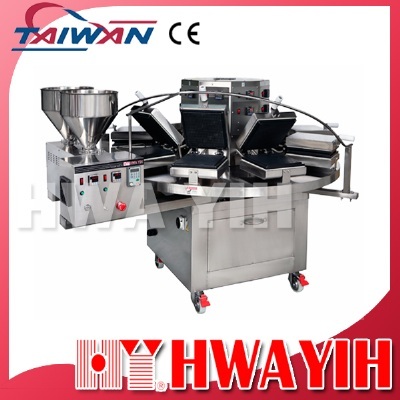 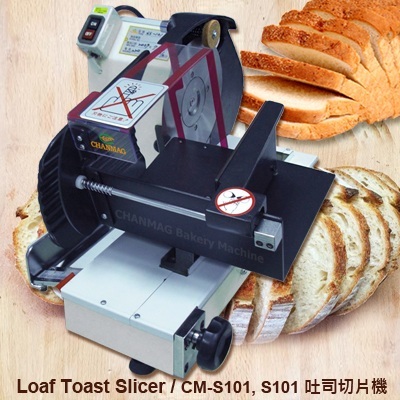 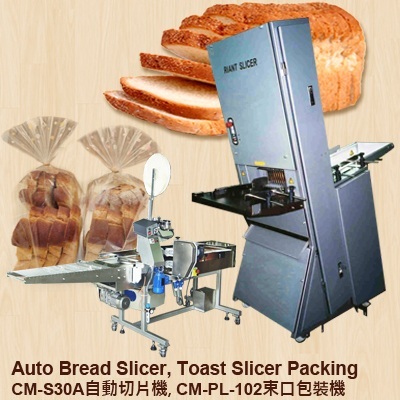 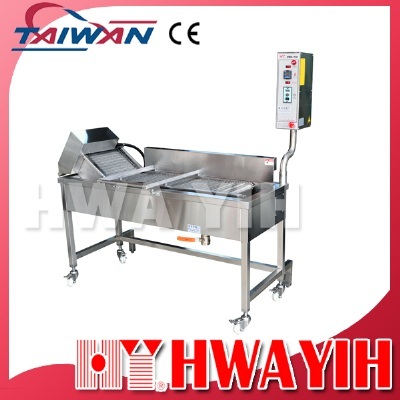 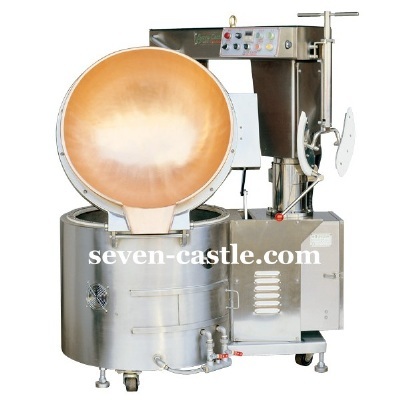 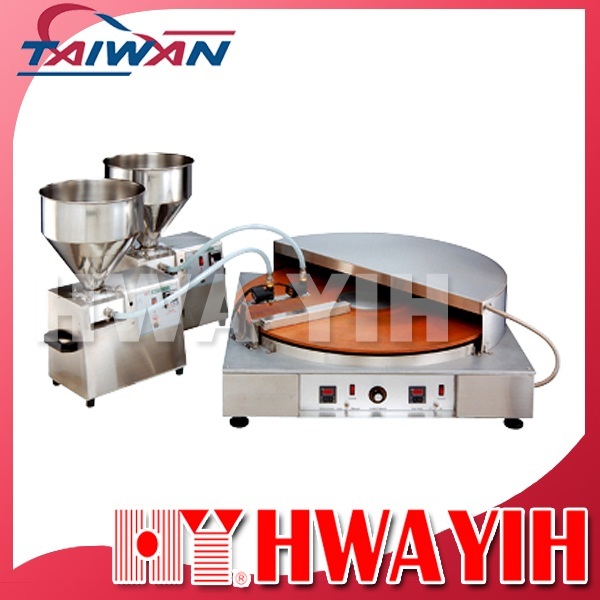 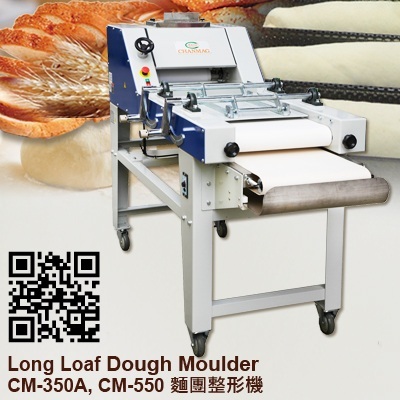 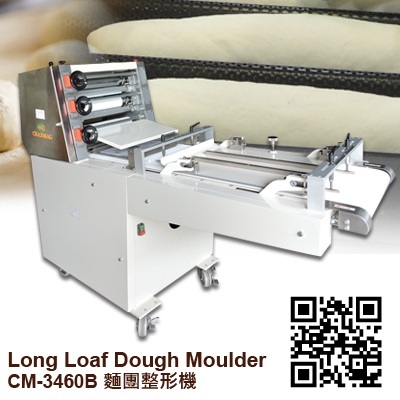 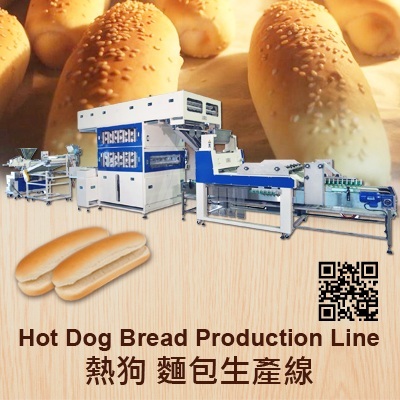 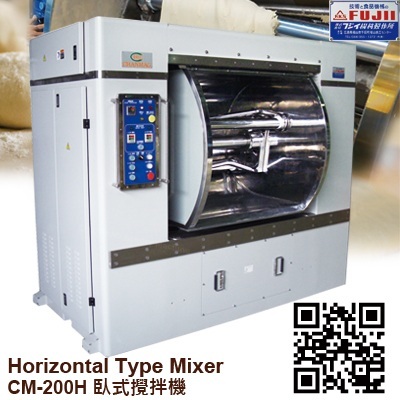 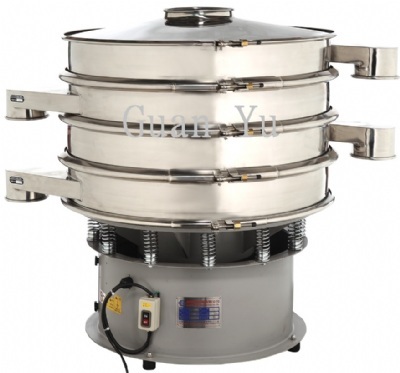 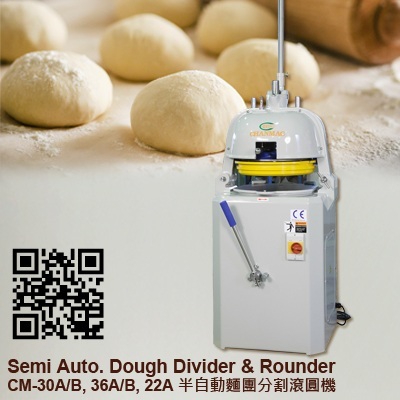 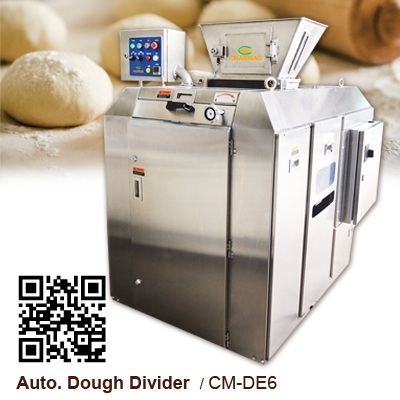 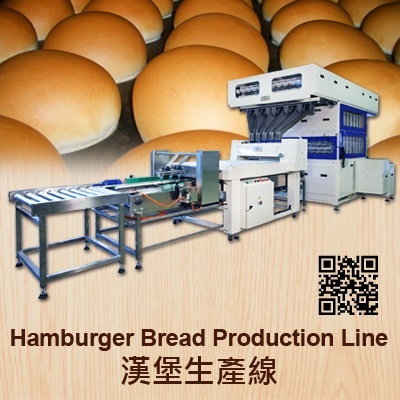 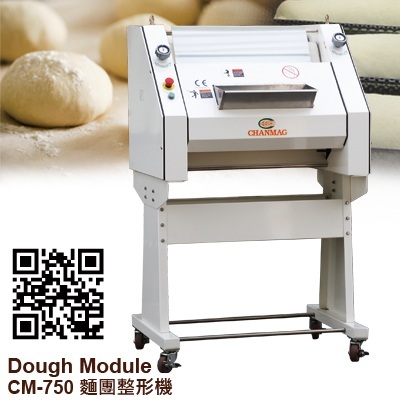 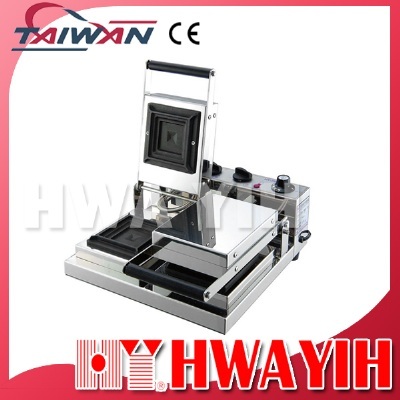 The automatic pancake machine is manufactured and made in Taiwan and offers well quality and a variety of types pancake machine with automatic filling finished the baking in one step and gets the same good quality. 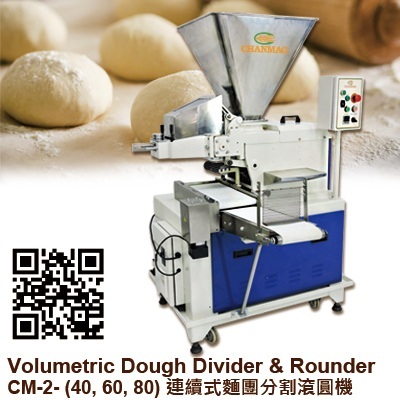 Give the computer the volume which depends on the size we bake. 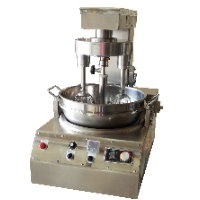 With superior regenerative thick red copper revolving plate you can make the cake with all the same and the highest quality. 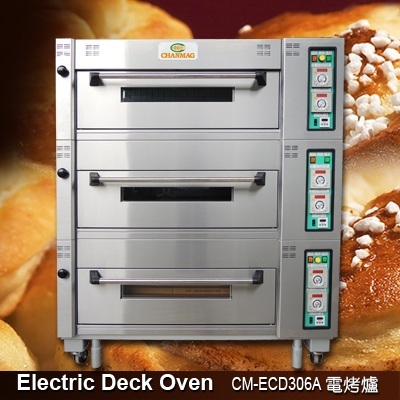 Electric stepless speed controller controls baking time according to the baking stuff.